Once again "The Machine" of the Blue Cross will jump as favorite in the Liga MX the 2018-19 season. 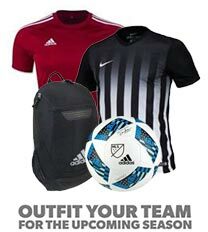 The new Under Armor kit features advanced technology to keep you comfortable at all times. 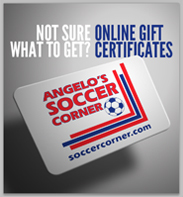 A perfect fit for the field or the streets, get yours today at SoccerCorner.com!